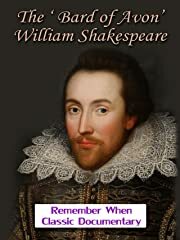 Shakespeare is widely regarded as the greatest writer in the English language. He is called England's'national poet'. No other writer has surpassed his ability to capture the human spirit in words. Before his death in 1616, he wrote 38 plays and 154 sonnets. His works remain unsurpassed by any other poet or playwright, and are a testament to his genius and legend.